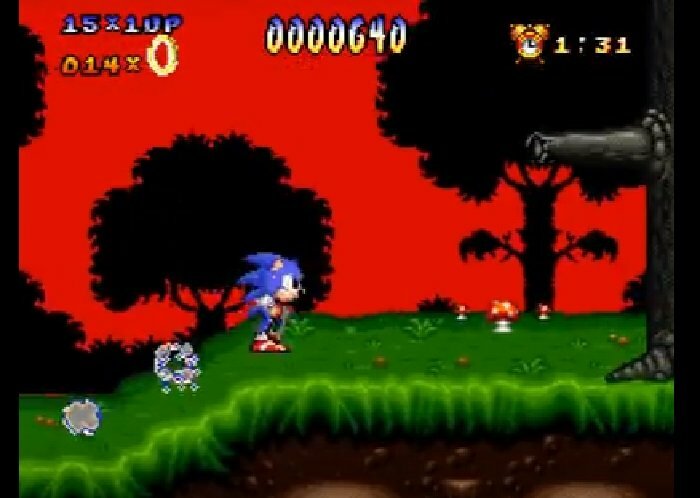 Sonic the Hedgehog 4 is a super Nintendo ROM hack based on the Speedy Gonzales: Los Gatos Bandidos SNES Game. Developer : Twin Eagles Group. 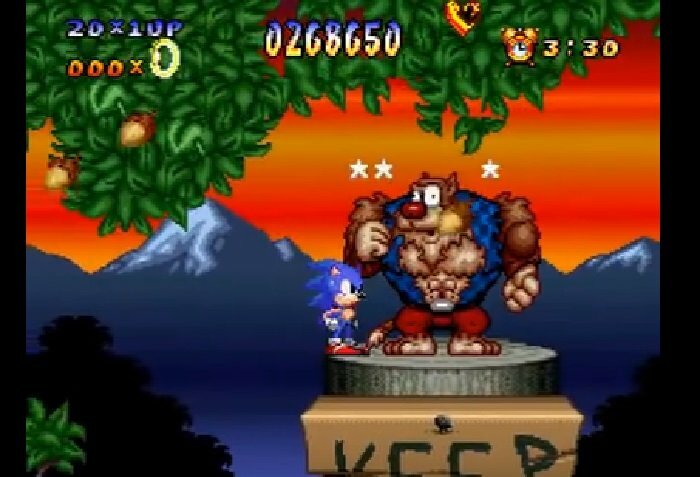 The rom hack itself replaces the Speedy Gonzales character with Sonic the Hedgehog. The imprisoned mice in the game with who else, but Mario. With Mario yelling his well known name, “Mario!”, when he’s rescued. Then Sonic yelling his name when picking up the speed boots, “Sonic, Sonic!”. Mario works as a checkpoint, just like the mice in the original game. 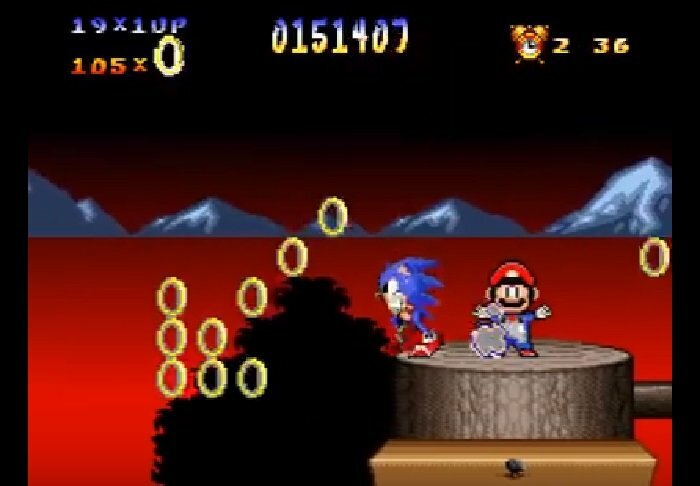 The cheese pieces have been replaced with rings, although Sonic has a health meter as indicated by the hearts at the bottom left of the screen. The game features new attributes which include Sonic’s new ability to kick! And there are missions to free numerous Marios from cages along the way. 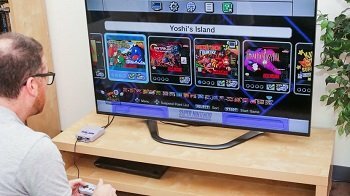 Question : Can I download and play Sonic the Hedgehog 4 SNES ROM Hack? Answer : Yes 🙂 You can download Sonic the Hedgehog 4 ROM from ROMHacking. The download links have been tested and are working at the time of posting this article, If you find the links don’t work please let me know by posting a comment below. 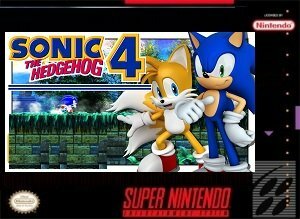 Question : What Emulator Shall I Use To Play Sonic the Hedgehog 4 (ROM Hack)?